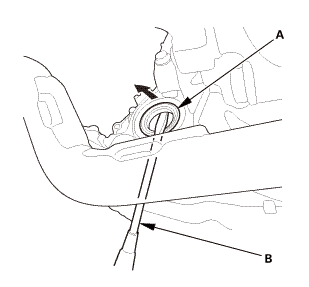 Pry the inboard joint (A) from the differential using the pry bar (B). 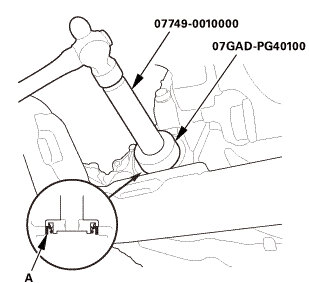 Do not pull on the driveshaft (C), or the inboard joint may come apart. 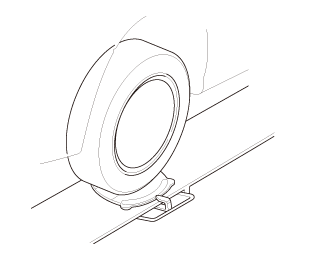 Be careful not to damage the end of the inboard using the pry bar. 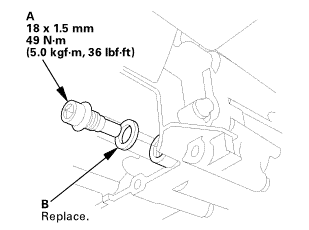 Remove the set ring (A) from the inboard joint. 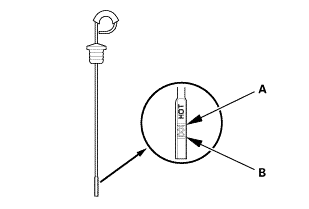 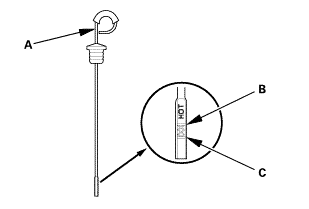 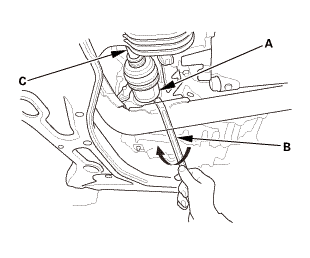 Remove the oil seal (A) using the pry bar (B). NOTE: Be careful not to damage the torque converter housing while removing the oil seal. 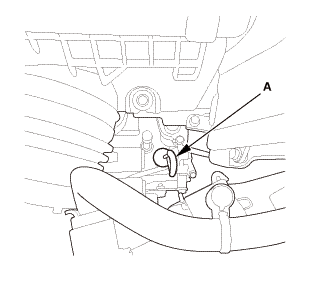 Install a new oil seal (A) flush with the torque converter housing using the driver handle and the oil seal driver attachment. 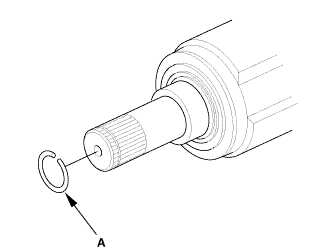 NOTE: Apply a light coat of clean ATF on oil seal before installation. 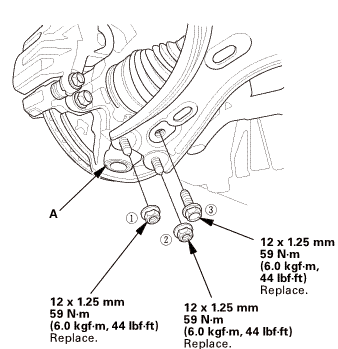 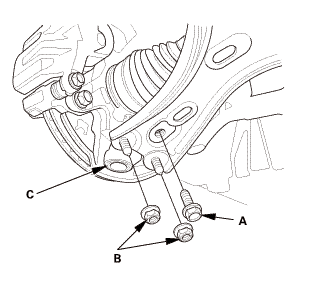 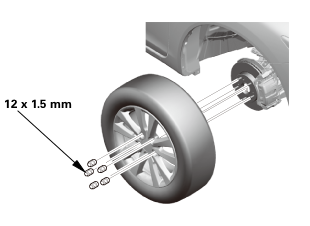 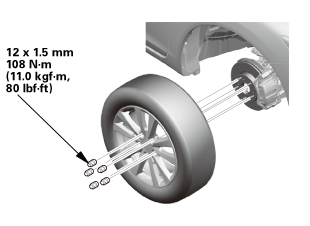 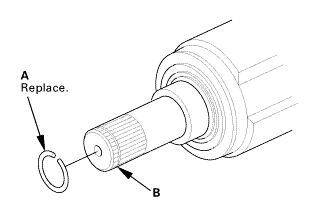 Install a new set ring (A) into the set ring groove (B) of the driveshaft. 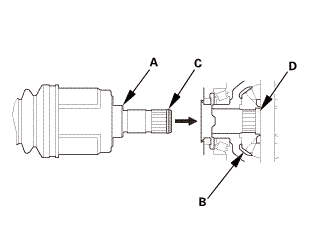 Clean the areas where the driveshaft contacts the differential thoroughly with solvent, then dry them with compressed air.